The goal of our standards is to provide a means to measurably improve the environmental and social performance of aquaculture operations. Each farm standard undergoes periodic review every three to five years to ensure their continued effectiveness. 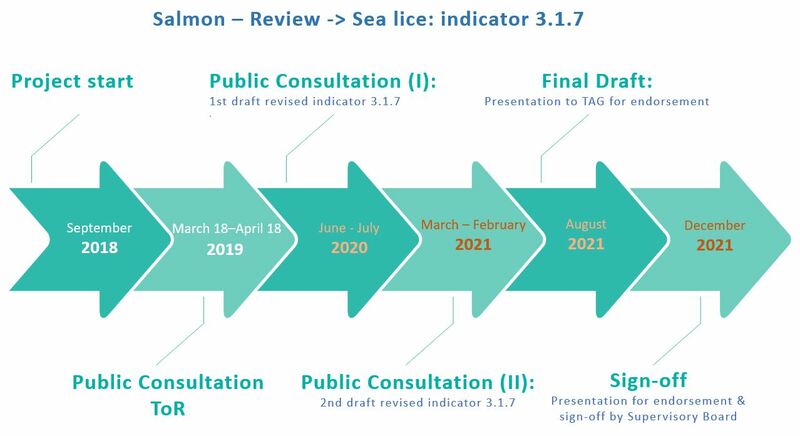 During the most recent review periods, it was determined that improvements would be made to the standards for salmon (Smolt [Section 8] and PTI [Appendix 7]), pangasius, freshwater trout and shrimp. 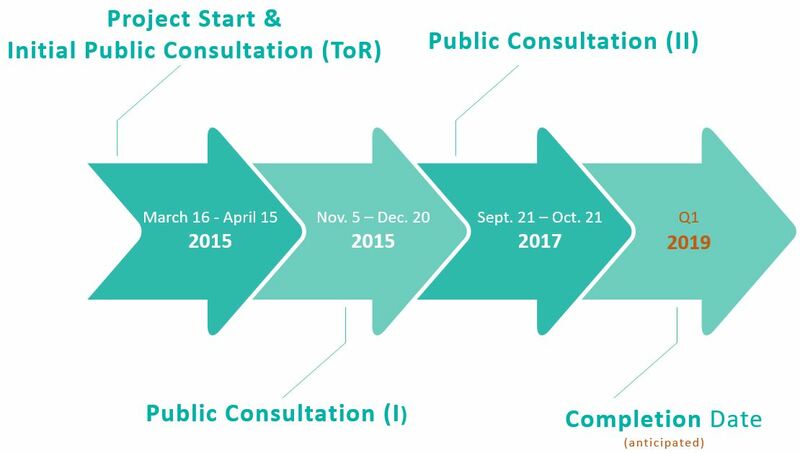 It is not intended that these will constitute full reviews of the standard, rather a focused review on areas where the effectiveness of a particular standard is not as anticipated during the Aquaculture Dialogues or will not deliver on the intent as set out in ASC’s Theory of Change. Since the launch of the Freshwater trout standard, various Variance Requests (VRs) have been received that have illustrated the need to further develop the standard in order to better reflect best management practices for those particular situations. Additionally, this review will consider the certification of salmon smolt production within the standard (see below). The operational reviews of the pangasius and salmon standards that began in 2015 have finalised their first updates and have been agreed by the ASC Technical advisory group (TAG). The most recent updates include feedback from three rounds of public comment, improvements to the requirements for salmon feed and new restrictions on the use of antibiotics. The changes have also been strengthened and improved in response to feedback received on their operational impact and effectiveness since their initial publication. Most of these processes (Pangasius; Salmon-Smolt; Salmon-PTI) are now nearing completion, whilst one has just begun (Salmon – indicator 3.1.7). 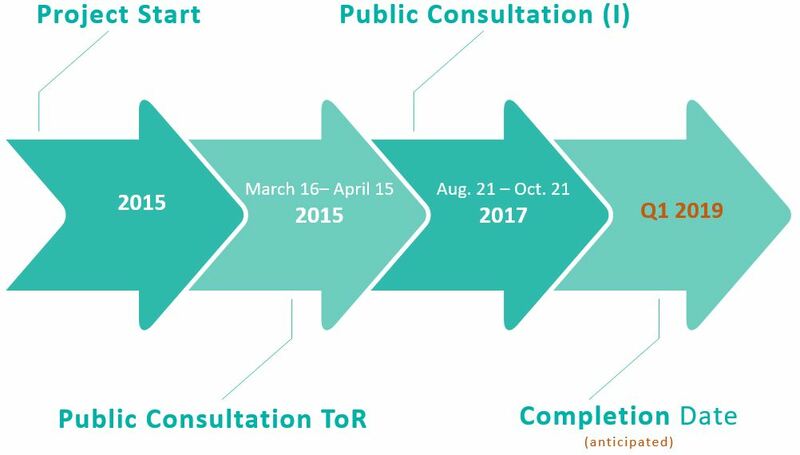 The latest (2018) revision process regards the Shrimp Standard. It will include a review of the current antibiotic-related requirements, and of those regarding mangroves, farm management, broodstock and the species-scope. Efforts will be made to review the applicability of these requirements, including the monitoring of antibiotic use and the application of antibiotics in a responsible manner, to establish a unified approach to antibiotics across all ASC Standards.